After a quick courtship, Adrienne Bailon and Israel Houghton got married in Paris. The duo married in Paris in front of 70 family and friends. 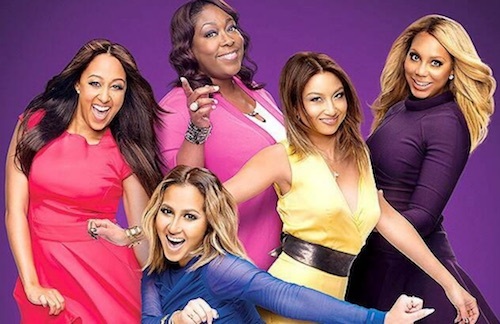 Guests included her The Real co-hosts Loni Love, Jeannie Mai and Tamera Mowry-Housley and radio personality Angie Martinez. Tamera Mowry-Housley, Yara Shahidi, Marcus Scribner attend The Good Dinosaur premiere in Hollywood on Tuesday night. Check out the pictures from the arrivals…. 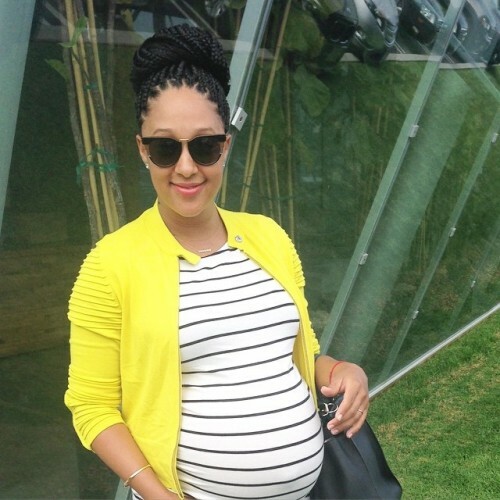 Tamera Mowry-Housley just became a mother of two. The Real co-host and husband Adam Housley welcomed their second child, a daughter, on Wednesday, July 1. Ariah Talea Housley (her first name is pronounced like Mariah) arrived at 2:54 p.m, weighing 10 lbs., 2 oz and measuring 20.5 inches. Ariah Talea joins big brother Aden John Tanner, 2½. 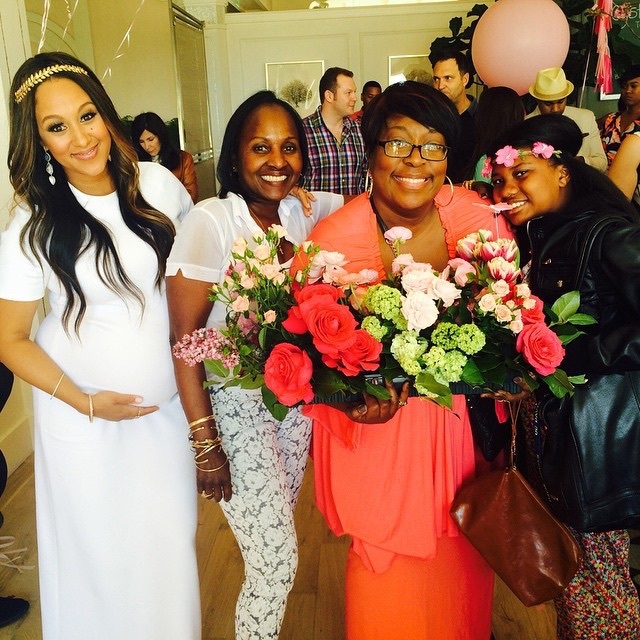 Tamera with her mother Darlene and Loni Love.